The ultimate Easter seduction, this sweets buffet is waving a red flag for some serious sugar craze. Whatever your dietary habits are, however, it’s Easter, so give yourself a break and indulge to the extreme. 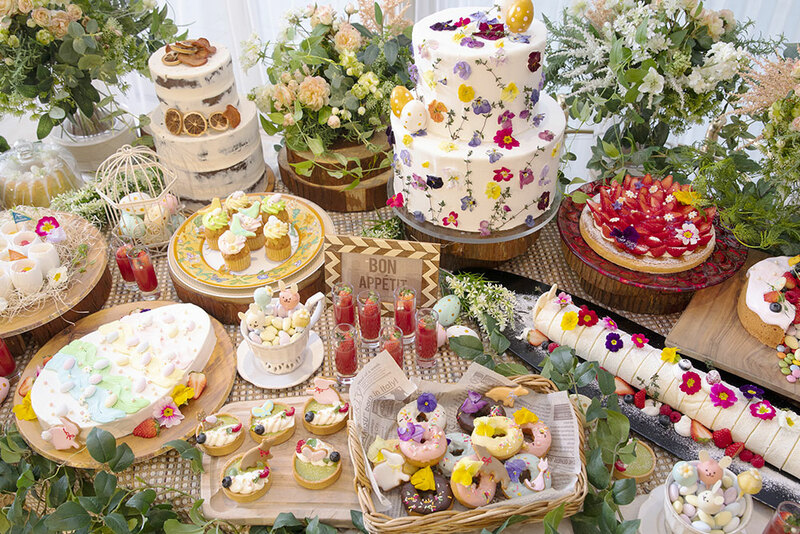 You won’t be bored for sure with this one, as there’s plenty to choose from — egg-shaped sweets, looooong rabbit cakes, spring-colored donuts, cupcakes, strawberry tarts and so.much.more!!! Delicious, cute and so perfectly Instagrammable, if you have one sweets cheat day, may this Easter be the one! 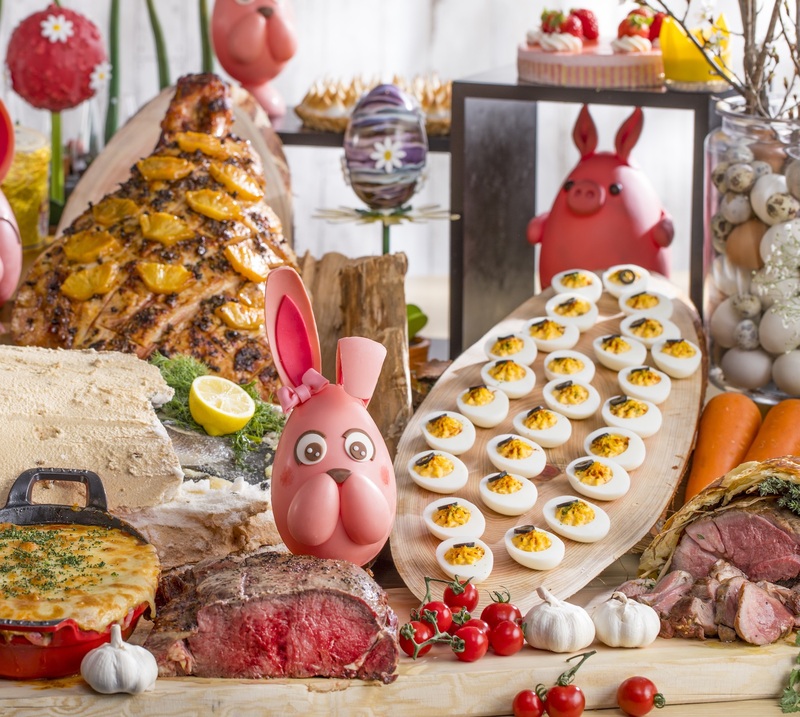 Enjoy a beautiful spread of Easter favorites at Hilton Tokyo’s Metropolitan Grill, including a Jamón ibérico ham, Easter eggs, strawberry desserts, salad bar and a choice of one signature dish among Eggs Benedict, oven roasted chorizo, soba-flour galettes and more. If that’s not enough, the restaurant also has a premium plan, which comes with a taster set and one extra main dish in addition to the main brunch selection.